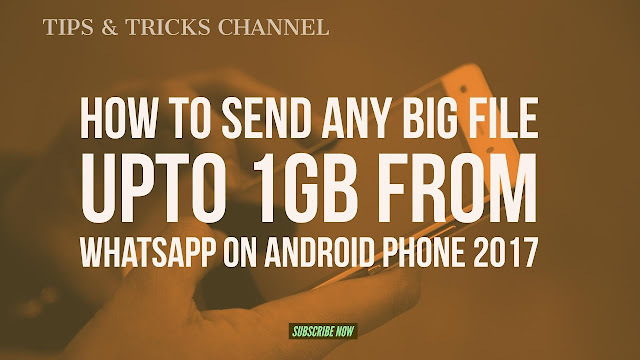 Hello Guys In this Video You can Learn How to Send Any BIG File upto 1GB from Whatsapp on Android Phone Hindi/Urdu March 2017. ☆ Share to Anywhere: File sharing is not limited to SMS or IM's. 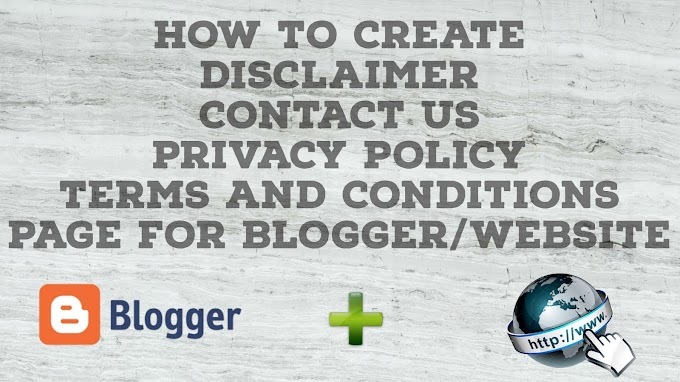 You can copy the download link and share it anywhere through SMS, Email or Social Media Platforms. Anyone with the link can download the file from any platform using a browser.